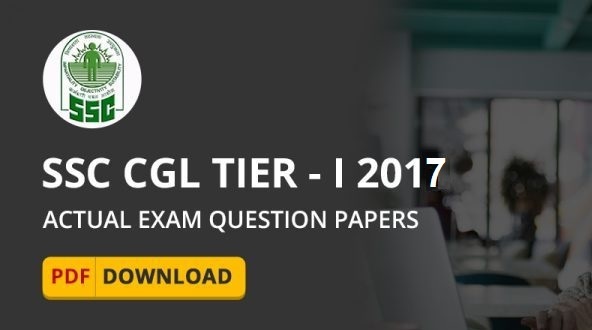 Today we are providing previous year SSC CGL 2017 Tier-I all 43 set question paper in single pdf. 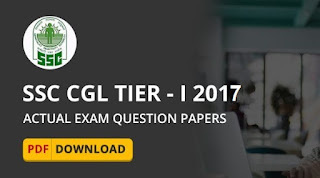 The Tier I exam for SSC CGL was take place between 5 August 2016 to 23 August 2016 in 43 different slots. SSC CGL is abbreviated as Staff Selection Commission Combined Graduate level Test. SSC CGL is a highly respected job and lakhs of students appear for the SSC CGL test every year to secure a job with the SSC. The SSC CGL or SSC combines Graduate Level exam every year for recruitment to non-technical Group B and Group C non-gazetted posts in various departments and ministries of the Government of India.